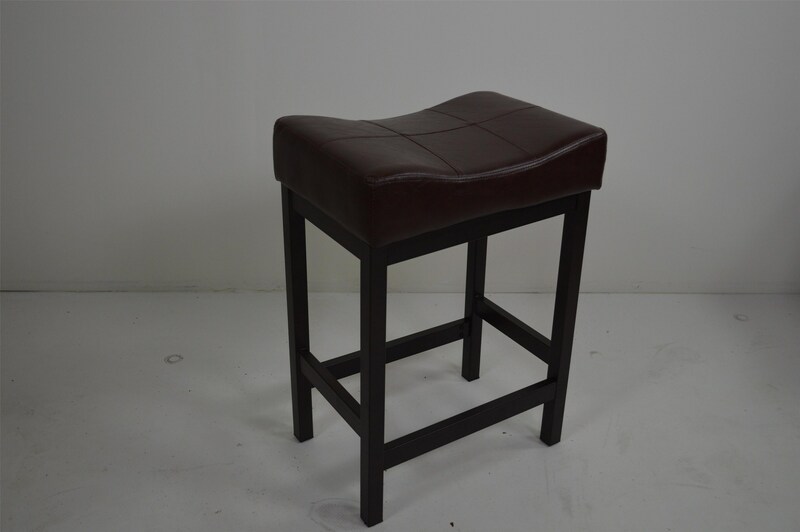 Faux-leather black metal 24" bar stools. Sold as a pair. The C8701 Pair of 24" Bar Stools by Lifestyle at Sam Levitz Furniture in the Tucson, Oro Valley, Marana, Vail, and Green Valley, AZ area. Product availability may vary. Contact us for the most current availability on this product. Browse other items in the C8701 collection from Sam Levitz Furniture in the Tucson, Oro Valley, Marana, Vail, and Green Valley, AZ area.